Veena Furtado: What Is Cryptocurrency? Simply put, Cryptocurrency is a digital currency or a virtual currency. 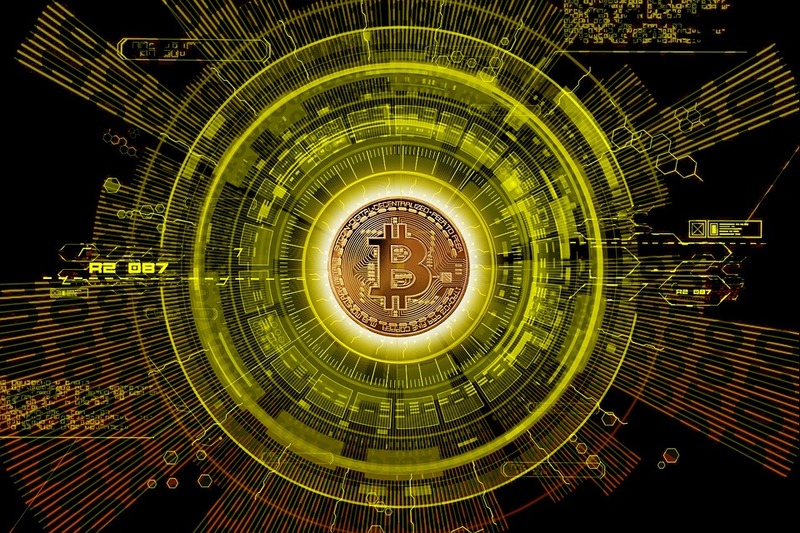 In early 2009, a programmer who has remained anonymous – or a group of programmers – going under the alias of Satoshi Nakamoto – introduced what is now the global phenomenon known as – Bitcoin! To know all about what Bitcoin is, read here – What is Bitcoin? It is true, in the past it was tough to find a merchant who would accept Cryptocurrency. Thus, it would be almost impossible to use Cryptocurrency to buy anything. In short, Cryptocurrency was as good as useless. But times have changed – dramatically. 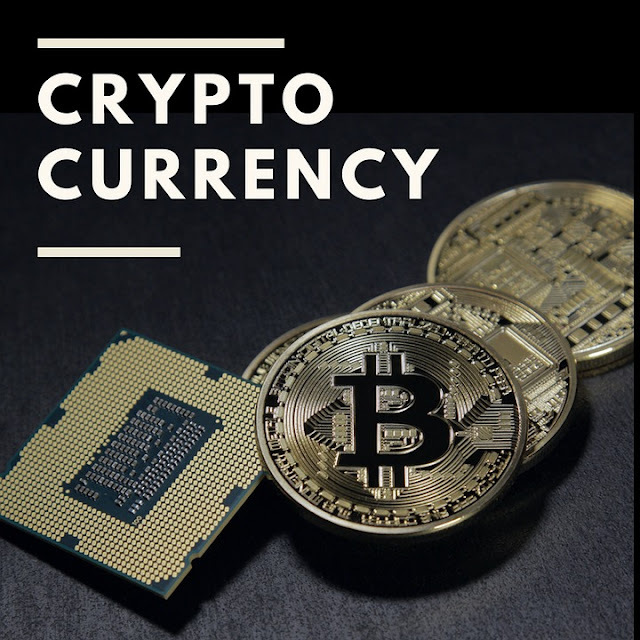 Now, you will find many merchants – online as well as offline – who are more than ready to accept Cryptocurrency – and thus you will be able to buy many different kinds of goods and services, using Cryptocurrency. What can you buy with Cryptocurrency? Bitcoin is now being used as a form of payment. There are now even giant online retailers who use Bitcoin as a form of payment. You will even find many travel agencies who book flights using Bitcoin. Then there are also hotels worldwide which accept Bitcoin. With Bitcoin, you can also buy computer parts, all kinds of Apps, jewelry and – you can even use this Cryptocurrency to buy a college degree. You can even buy Giftcards. Yes, using Cryptocurrency, you could even buy Giftcards. 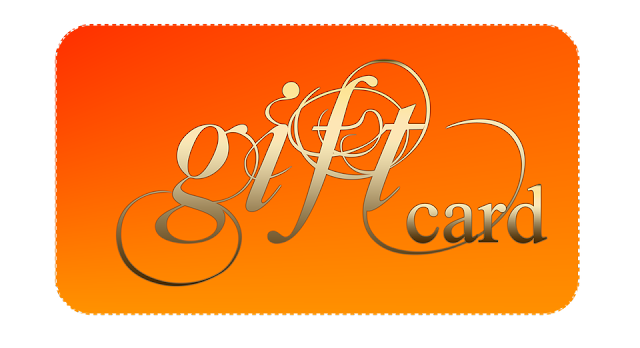 One of the major places where you can buy Giftcards using Cryptocurrency is giftoff.com. Giftoff.com will accept approximately 20 different cryptocurrencies. 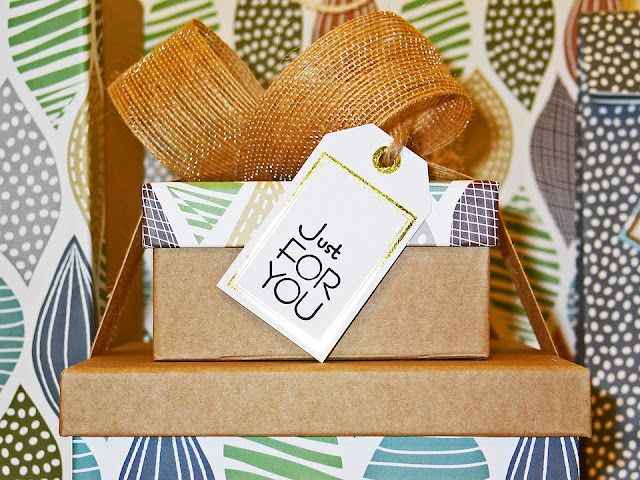 Thus, by the use of Giftcards, you can now buy almost anything – as a result of Cryptocurrency. Yet another good news for users of Cryptocurrency is that today, there are places like openbazaar.org and bitify.com that only accept Cryptocurrency as a form of payment. If you have ever wondered about Cryptocurrency and wanted to know what you can do with it. Well, now you know for sure that Cryptocurrency is a form of virtual currency. And with Cryptocurrency, you can buy almost anything you want – online as well as offline. The power of Cryptocurrency grows with each passing hour – have no doubt about it. Fact is, today, at least 10 different Cryptocurrencies have been authorized by none other than Apple! Cryptocurrency is here to stay, for a very long long time.